Adventure Island, located in Orange Beach, Alabama was damaged by Hurricane Ivan in September 2004. Repairs were made to the main building consisting of new column wraps around the exterior, new siding at the main entrance gable wall, rebuild of the main entrance canopy, minor roof repairs and minor interior repairs to drywall. 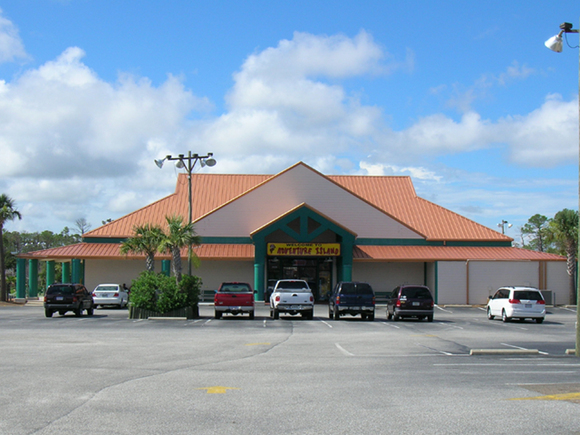 Also a separate building that housed the Lazer Tag game was repaired with a new metal roof, new interior finishes and a new entrance to the building.